Leasing your land to hunters is one way to generate additional income from your rural property. As rural land financing specialists, we see more and more people who want to enjoy wildlife and the outdoors but don’t have their own land. At the same time, farmers and landowners are always looking for ways to maximize income, especially after crops have been harvested or the land is not otherwise committed to personal use. 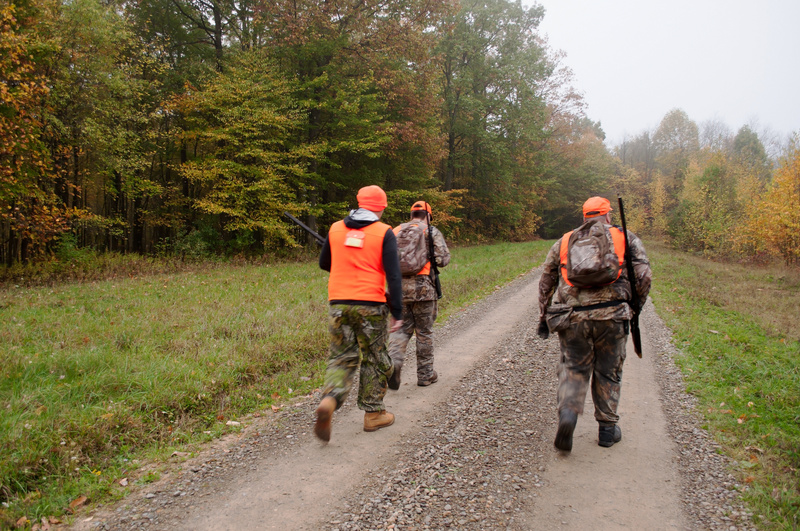 Having a hunting lease agreement can be a win-win for both the landowner and the hunter. But before you enter into a hunting lease arrangement, develop a lease agreement that clearly outlines the rights of both the landowner and the hunter. The following are some considerations to include in the lease agreement. Specify the beginning and the end of the hunting lease term. 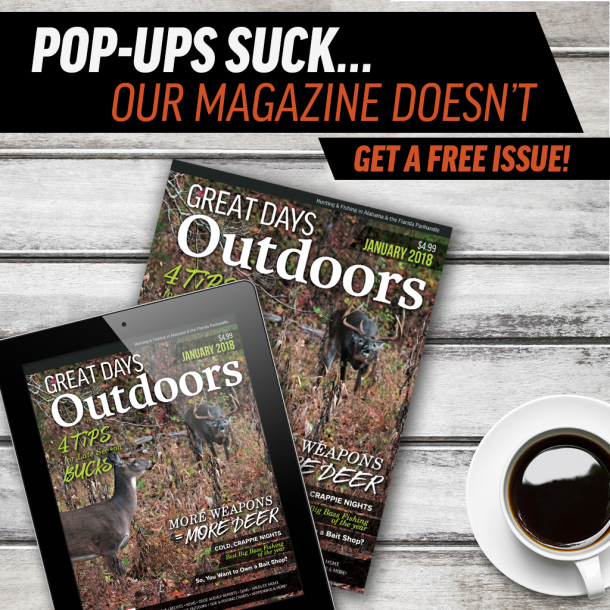 If the hunter has the privilege to scout the premises, set up feeders, erect blinds or conduct other similar projects before the season, say so. Ensure that the hunter observes Alabama state law, which prohibits baiting and requires that feeders remain out of the line of site and at least 100 yards from where the hunting occurs. Most hunting leases are for a single hunting season. But in order to undertake long-term improvement projects, your hunters may want a right of renewal in the lease. 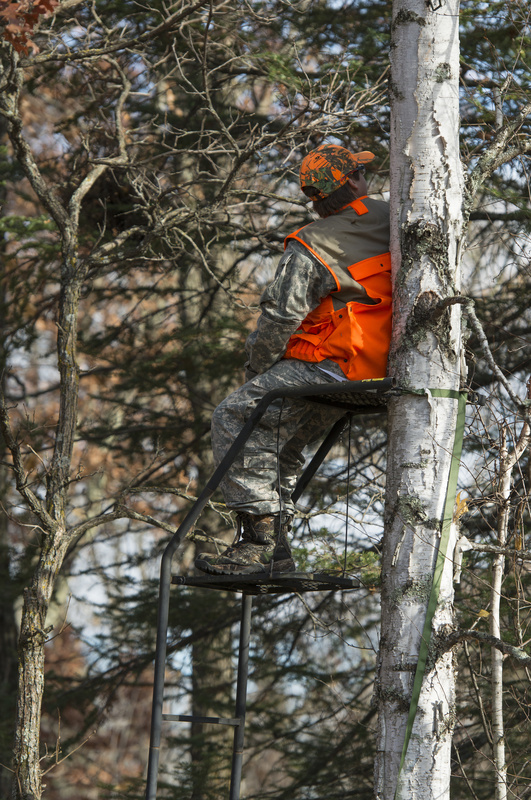 If the land does not have public access, you will need to designate a specific route for the hunters’ access. If it has more than one public access point, you may wish to restrict them to only one. The lease usually requires hunters to keep all gates shut and locked, and keys returned at the termination of the lease. Vehicular travel may be restricted to certain parts of the lease or to existing roads only. State what game may be taken and when. For instance, some hunting leases may deny quail hunting until deer season closes. You may make the hunting lease agreement more restrictive then the state seasons, but a lease cannot grant permission to take wildlife outside the hunting season framework. Agree on the types of weapons that may be used — bows, rifles or shotguns. Again, the hunting lease agreement cannot supersede general state regulations. The agreement also may limit shooting to blinds or stands only, or may allow stalking only during bow season. Dogs may be prohibited or limited to pursuing quail or doves. Decide if night hunting is permitted for game such as raccoons and, if so, when. Specify the number of hunters who may participate on the hunting lease. Stipulate if and when guests will be allowed, and the quantity of game they may take. Specify if guests are to be accompanied by the host hunter. Also specify the maximum number of hunters and guests allowed on the leased premises at one time. Many hunters want trophy bucks only. To ensure that an adequate number of does are harvested, you may require one or more does be taken before a buck. Set the price of the lease per year, per day, per hunter or per animal. Establish whether the payment must be made in lump sum when privileges begin or periodically throughout the year. The hunting lease should address whether the rights and obligations of either party may be transferred or assigned. The hunting lease should also include the landowner’s right to terminate the contract at their discretion to cover possibilities of land sales, access issues, or even irreconcilable differences between the land owner and the hunter. The hunting lease price should reflect the quantity and quality of overnight facilities available to the hunter. Specify which facilities may be used, and who is responsible for cleaning and repairs. If there aren’t facilities, specify whether camping and fires will be allowed. If the hunting lease agreement permits hunters to improve the leased land by improving roads, erecting blinds and so forth, specify who bears the expenses. Your hunting lease agreement may impose safety rules, such as prohibiting consumption of alcohol or prohibiting loaded guns in the camp house. Stipulate that the hunter must comply with all state hunting laws. Many landowners also require hunters to maintain records and photographs of each harvested deer. Some landowners can choose to require the lease holder to purchase a liability policy that would protect the landowner and the lease holders in the event of an accident (many organizations such as AWF offer these policies). The landowner may reserve the right to inspect the camp house, vehicles and game bags for compliance with the lease terms and game laws. Specify if the landowner has the right to use the property for hunting. Describe non-hunting activities allowed, such as camping, fishing, photography and target shooting. Finally — and very important — have hunters sign a release of liability, releasing you, as landowner, from liability. Editor’s Note: This information is not intended as legal advice. Its purpose is to create an awareness of landowner liability and of the need for qualified legal counsel. Persons entering into a fee-hunting agreement should consult an attorney, their insurance agent, and other business advisers. This blogpost is excerpted from The Texas Deer Lease with permission of the Texas A&M University Real Estate Center. Additional information was provided by Alabama Department of Conservation and Natural Resources. Ben Elliott is the Montgomery, VP, Branch Manager for Alabama Ag Credit and has been with the association for over 18 years. Ben is an avid salt & freshwater fisherman and when he’s not on the water you can find him cooking next to a grill. If he’s not fishing or grilling you will probably see chasing his three year old son around the yard.